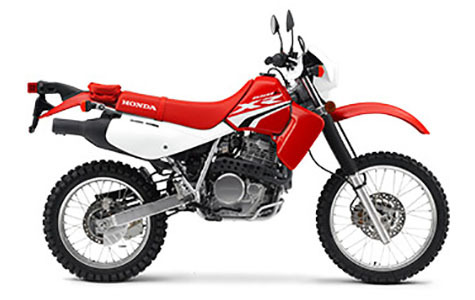 2018 Honda XR650L SALE @ Honda of Chattanooga! 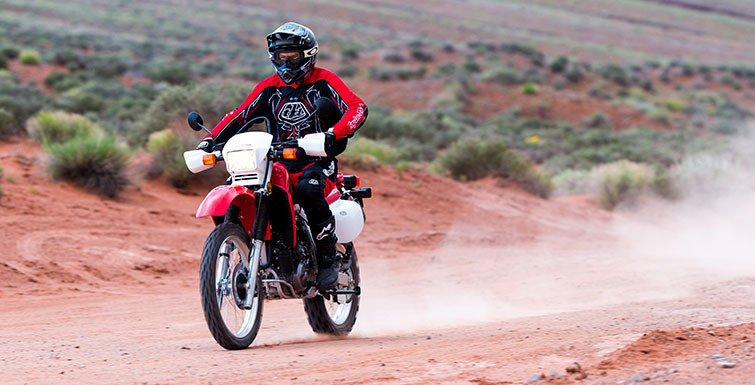 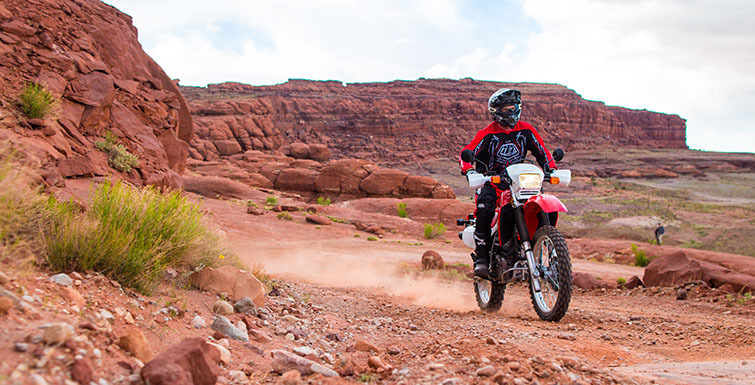 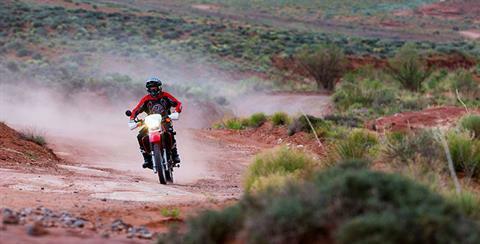 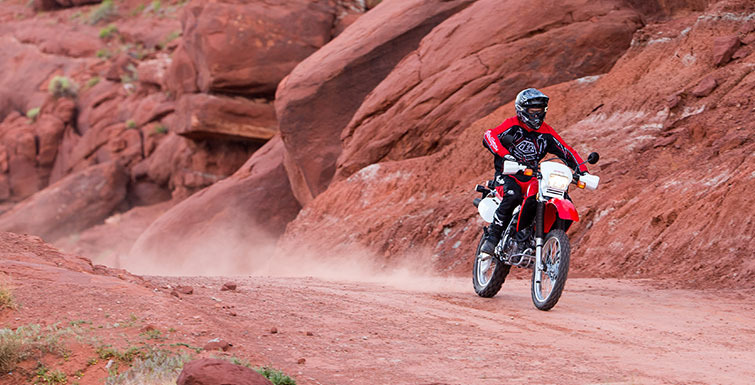 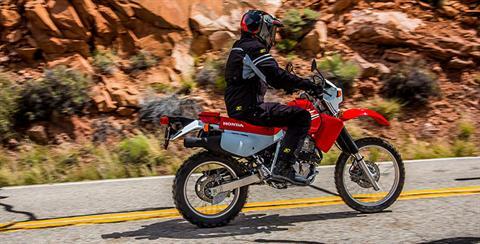 Monster trail or monster commute, the XR650L has got you covered. Make sure to check out our discounted 2018 XR650L Sale Prices today at Honda of Chattanooga by clicking Request a Quote above or by calling Kevin at 423-855-5055.